How do you come back from a season where you went winless in league? 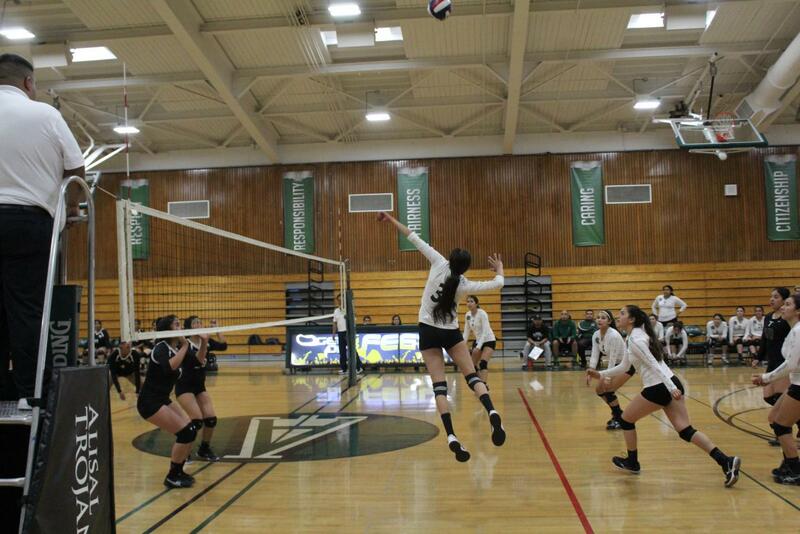 The varsity girls’ volleyball is doing it through hard work, dedication, and communication. 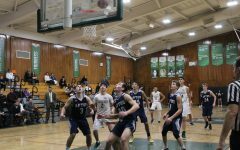 In the 2017- 2018 season the team was a part of the Gabilan Division. “We were unsuccessful in getting wins, but the experiences were invaluable,” says Coach Jose Ramos. That communication is showing up on the court, as the team won 5 out of 6 games in preseason. “There’s no easy teams, but we can win district champs, I believe we can take CCS with all the improvement we’ve had,” says Plascencia. This year the team is in Pacific Coast Athletic League (PCAL), Mission Division. 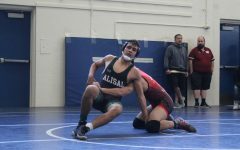 This league includes Everett Alvarez, Seaside, Monterey, North High, Pacific Grove, and Saint Francis. Ramos is looking forward to games against Everett Alvarez, since they are rivals, and because they are also a good team within the division. The team carried over its success in the preseason, going 3-0 to start league. The team’s starting group – Destiny Plascencia, Samantha Montelongo, Yesenia Tijerina, Nayeli Navarro, Miriam and Maria Ochoa – is still intact. That being said, he has nine total girls returning to this year’s team. Some things he expects from his team is to improve skill wise, meaning they have to get faster and more athletic. He also wants them to work on communicating better, and to build trust in each other as team. “It is a young team this year, but they are doing well and I have extremely high hopes,” said Ramos. Returning player Jasmine Espinoza agreed with the coach, but feels the team has a few hurdles to overcome before becoming successful. 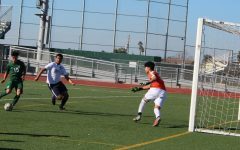 Espinoza’s goal is to help her team get to and win CCS. “The biggest challenge this year would be learning to get over our mistakes on the court and to stop playing complacent at times,” she said. She is looking to improve herself to have more power behind her serves.